Welcome to the Trial Gardens at The University of Georgia! 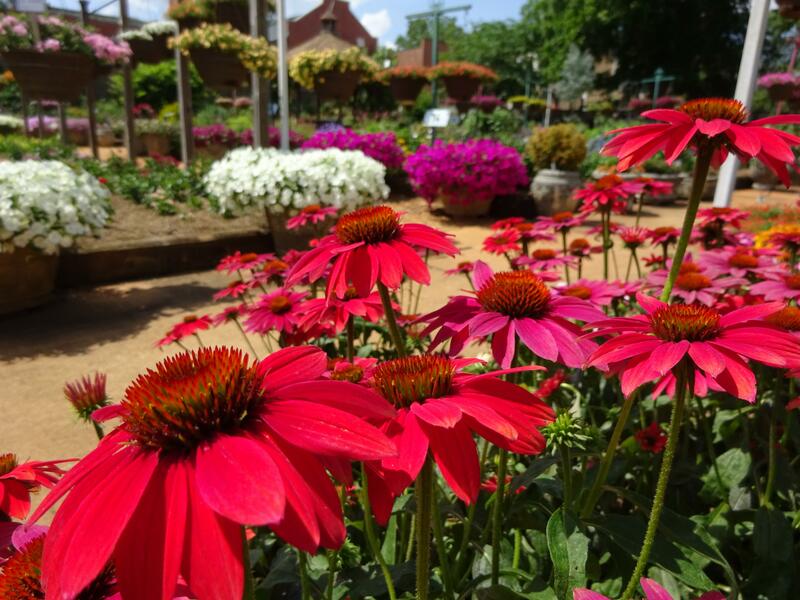 The garden trials the newest varieties of annuals from top plant breeders from all over the world and puts perennials to the test to find those that stand up to southeastern heat and humidity. 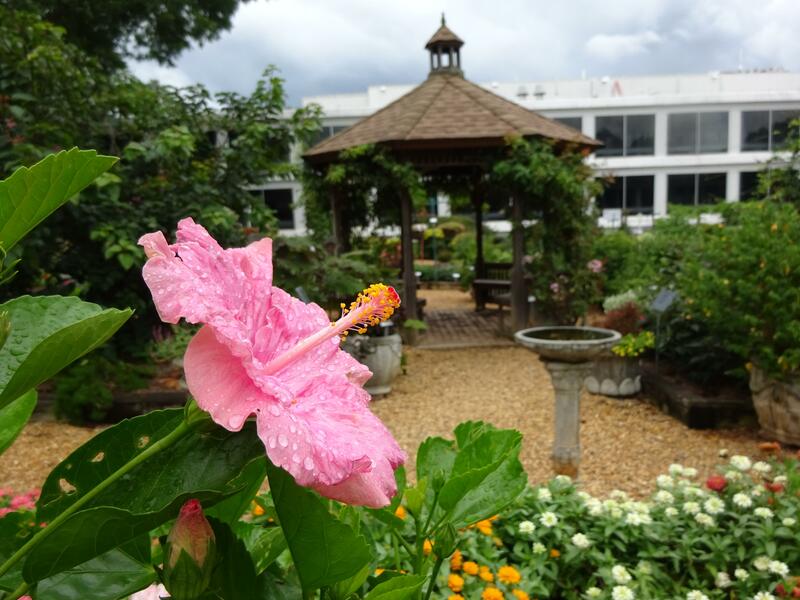 The Trial Gardens at UGA are open all year and provide a great source of ideas and information for students, gardeners and industry professionals. We invite you to visit anytime! Plantapalooza will be on April 13th from 8A.M. to 12P.M. 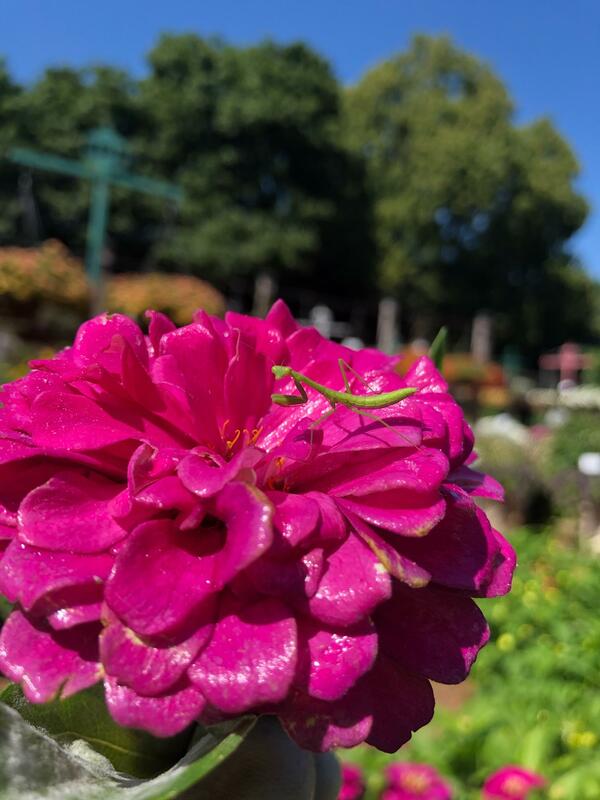 of this year at the Trial Gardens of the University of Georgia! Rain or shine! Plantapalooza is an annual plant sale event between three organizations: The Trial Gardens at UGA, The Georgia State Botanical Gardens, and The UGA Horticulture club. Each organization has a plant sale - totalling three sales at three different locations to buy plants from during our Plantapalooza event! Reminders! We will be here RAIN OR SHINE! Please also note that we will only accept payment in the forms of CASH or CHECK only! Most plants will be in the price ranges of $5, $10 and $15 with a few exceptions! - $5 three gallon HYDRANGEAS, VIBURNUMS, CAMELIAS, LORPETALUM, NANDINA and MORE! 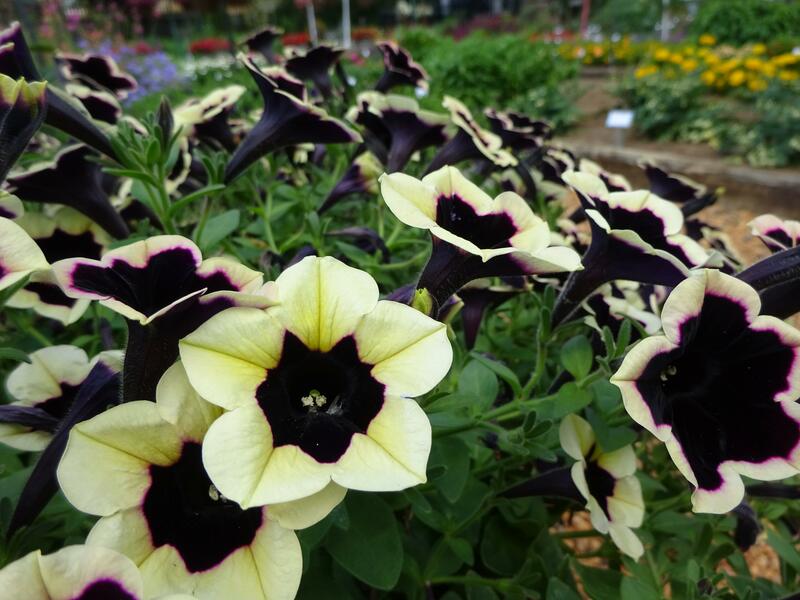 All plant-sale locations will be open from 8A.M. to 12P.M. 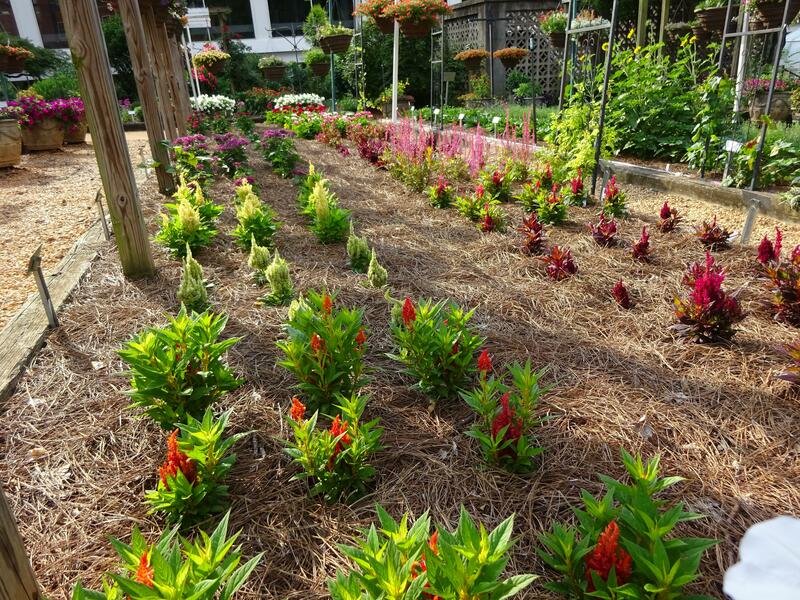 The Trial Gardens at the University of Georgia is proudly one of the stops on the Southern Garden Tour - this is when we hold our Industry Open House! 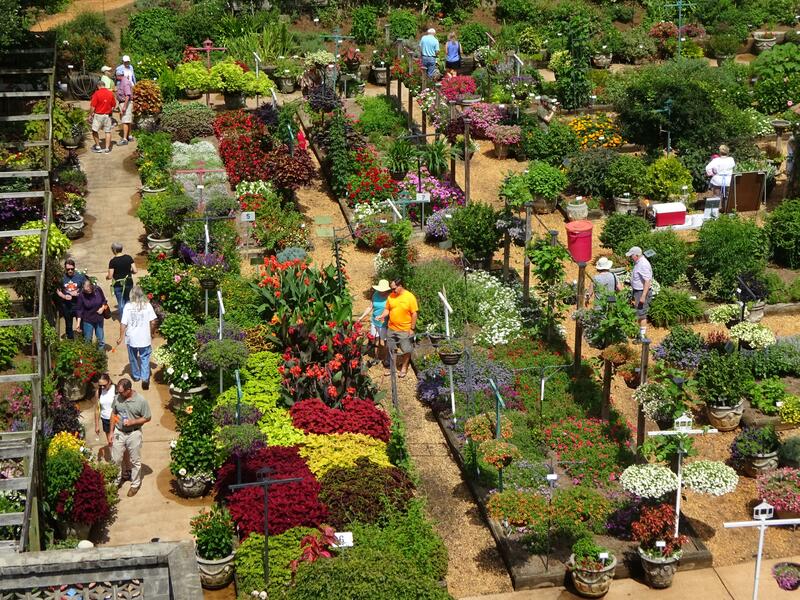 The Southern Garden Tour is for industry professionals consisting of three stops: Young's Plant Farm in Alabama, The Trial Gardens at the University of Georgia, and Metrolina Greenhouses in North Carolina. 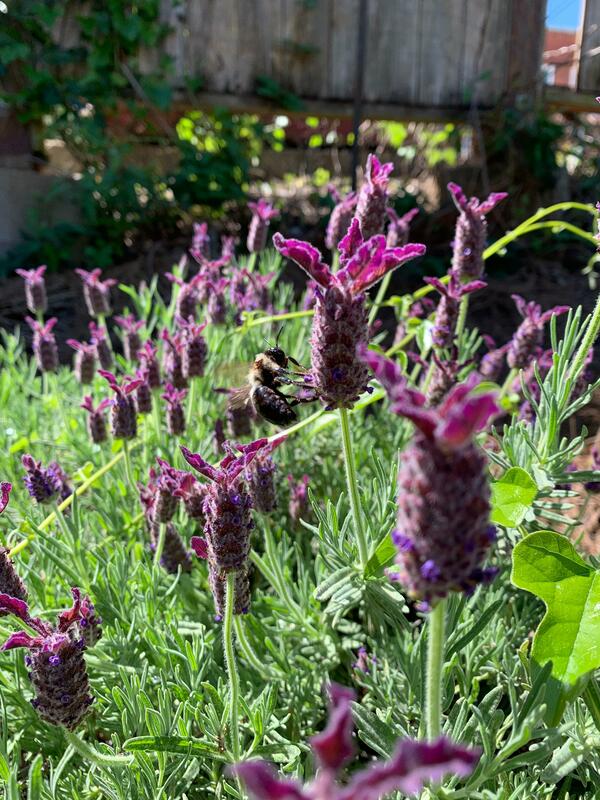 Our gardens will feature the newest ornamental plants as well as die-hard classics loved by everyone! Our Industry Open House will be held at The Trial Gardens at UGA, 1030 West Green Street, Athens, GA 30602 on June 4th from 8A.M. to 3P.M. Growers, breeders, landscapers, nursery professionals and horticulture students and the like are all encouraged to attend. We can't wait for our industry professionals to come visit! We are very excited for our 2019 Public Open House! This year our Public Open House will be earlier in the summer - Saturday June 8th from 8 A.M. to 12 P.M.
More updates to come! Stay updated by checking our website, Facebook and other social media! Click the link below to view the official write up of each of our winning plants for the 2018 growing season. 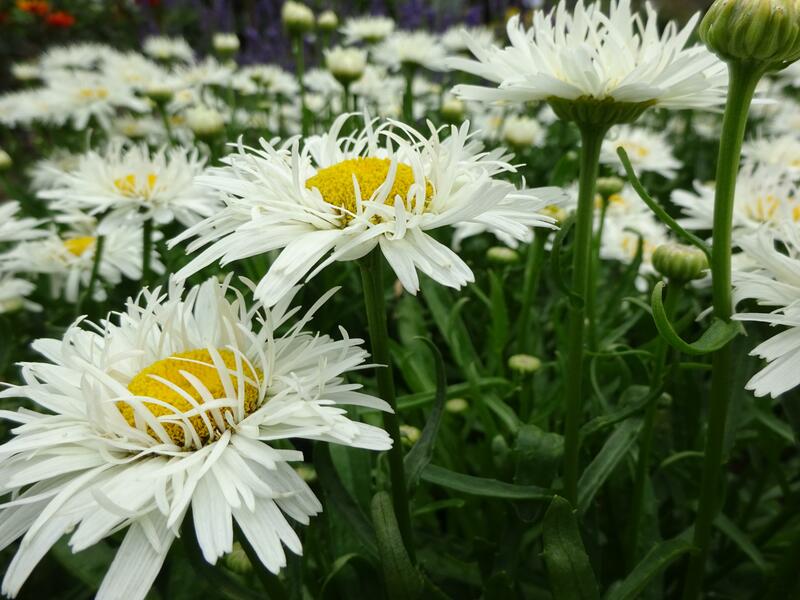 Follow the link below to see our "Best of the Best" plant list for 2018. These are are runners-up to the Classic City Award winners. During the Winter much of nature is dormant, but it is still a busy and very exciting time here at the Trial Gardens - here are some updates! - New trials for 2019 are arriving! We are sowing seed and will be receiving plugs in March. 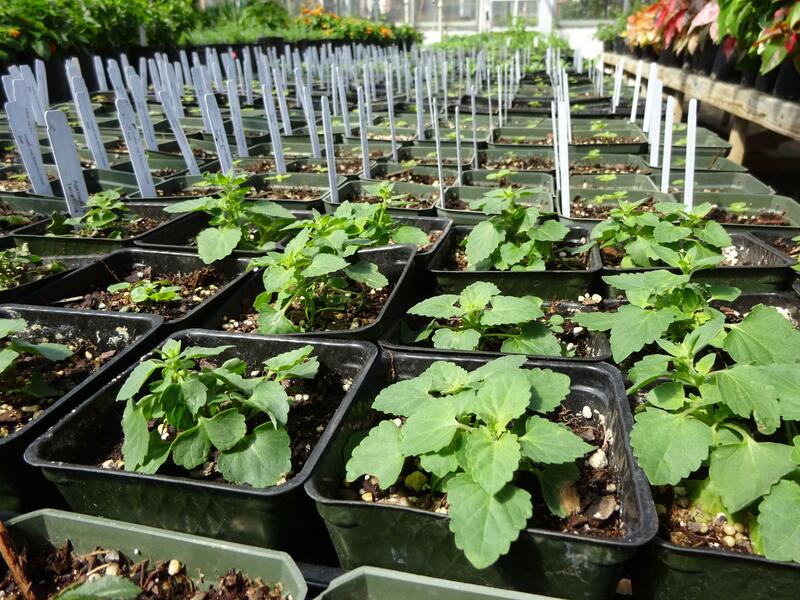 - Plants for our annual Plantapalooza plant sale are being grown and cared for. 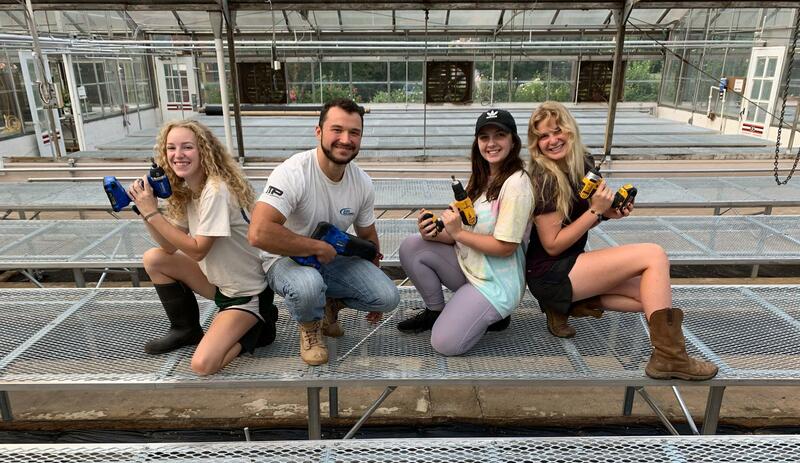 This sale helps fund 100% of the pay for our student-workers here at the Trial Gardens! - Preparations in our garden have started! We are laying pine straw, cleaning out all pots, and removing last years debris. All of this is done before we further prepare to plant any of our trials later in the Spring! View this years trial ratings for all plants by selecting "Annuals" below. 1. We plant our garden in mid-to-late April and start taking data the first week of June. So plants that start out at a 4 or 5 have been growing for around a month have been getting regular fertilizer and water. When we do plant, we only plant 'finished' pots. Anything that has not developed well in the pot in the greenhouse are planted later. 2. Generally speaking, any plant with a score of 3 - 3.5 would be considered a desirable plant for any garden. Plants that are score at consistant 3s means that the plant looks healthy but is not excelling in new growth or flower production. 3. Plants scoring between 3.5 and 4.5 are both flowering well and producing consistand new growth. This is the largest group in the garden. 4. Plants scoring between 4.5 and 5 are the plants that are truly standing out above the rest of the flock. These plants are both flowering profusely and/or maintaining a consistant desirable shape in the garden. 5. Watch for trends where some plants performed well early season and have dropped off as the summer has progressed. Likewise, some plants have had a slow start and are coming into their season the later in the summer we go. Typically, better scoring plants are maintaining slight dips and rises that correlate with their bloom cycle, i.e. in bloom: better score, out of bloom: lesser score.